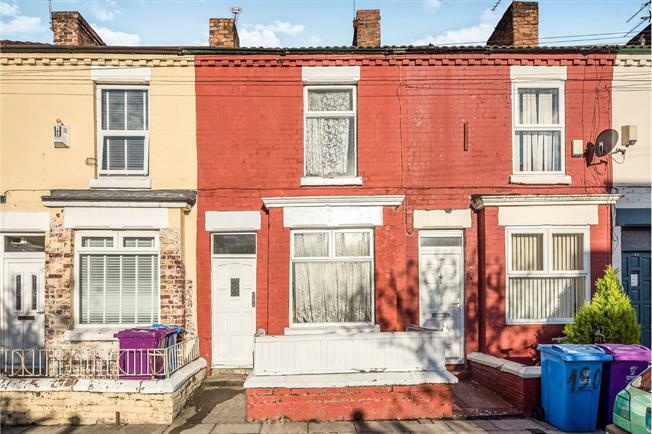 2 Bedroom Terraced House For Sale in Liverpool for Offers Over £35,000. Entwistle Green are pleased to welcome to the sales market this two bedroom terrace. The property is in a prime location for any landlord or investor and will offer you a solid return on your investment. In brief, the accommodation comprises of, a lounge, kitchen/breakfast room, a downstairs bathroom and two double bedrooms. If you are looking for a project then this is perfect for you. Please call 0151 220 4443 for more information.